Starting us off we have this gem discovered by Arti by sheer chance, it surprised him and apparently all of you as well. 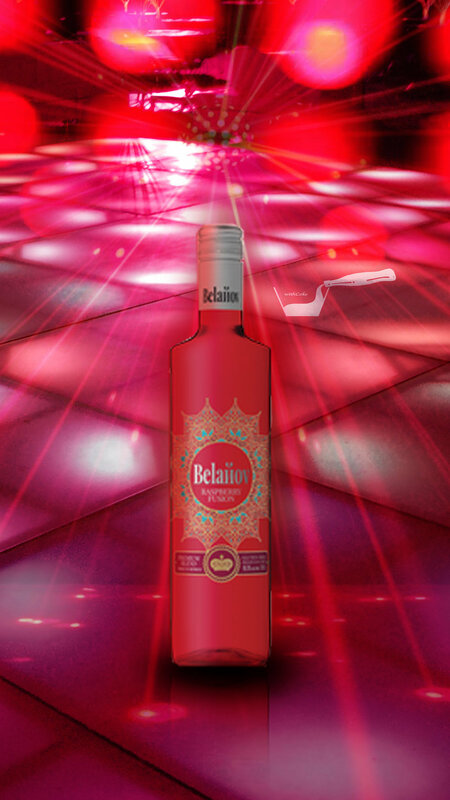 It's stunning price and quality ingredients (bias intended) secured Belanov the 5th spot this month. Who would drink Sake with coke? We did. The randomness of this drink and the matching review secured Gekkeikan the 4th spot. 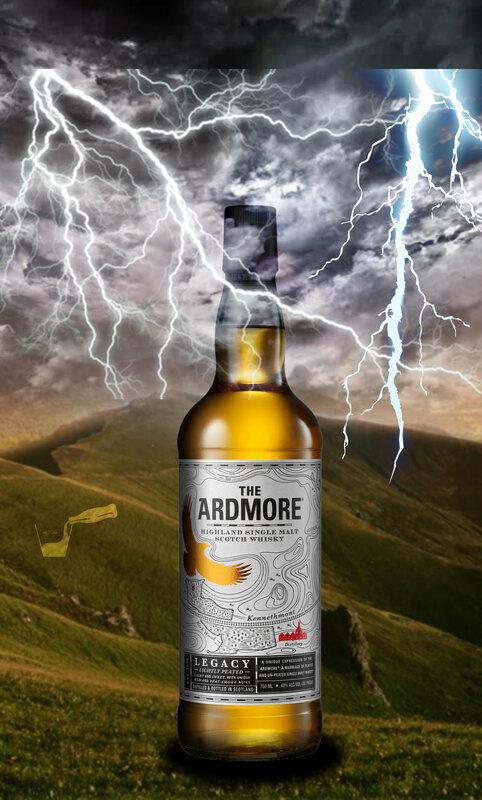 Scotland proving it has what it takes to this month with "The Admore", a smokey single malt. Bubblez wasn't overly impressed with it's peat taste but the rest of the team and people out there in internet land firmly disagree. Welcome to 3rd place, we hope you enjoy your stay! While we aren't a massive fan of brandy especially with coke. Black Bottle stood out this month, reminding The Alcoholic of his beloved Jack Daniels and resonating with the reviewers and readers a like. This mysterious bottle is taking home 2nd place for September, lets hope more brandy's make it here in coming months. Sweeping both the site views and internal team votes, Chivas Regal Extra takes the top spot leagues ahead of the other competitors. Smooth on it's own and paired perfectly with coke an all around great drink for lovers of scotch & whiskey a like. Australia, Japan and Scotland a few times, September was a wild ride for us at withCoke. Not everything resonated with us and some weren't that great with coke, however we branched out from simply just scotches and other whiskeys into different liqueur and even Sake. While Chivasstill took first that doesn't mean that the typical mixed drink candidates will take home October.